If you have never tried freezer pickles you absolutely must put them on your to do list! My friend Lisa shared a family recipe with me a couple of years ago and prior to this I had never knowingly had these. These are amazing they are crunchy and sweet and everyone I serve them to loves them! My Mom makes these now too and her primary target audience is my brother Mike we both agree they are such an awesome addition to the dinner table! While we were talking about them the other day my Mom mentioned how great they are on sandwiches too. I can’t believe I had been missing out on these! What I didn’t know is that you can find freezer pickle recipes all over the internet however I still use the one my friend shared with me I don’t think it could be improved upon. They are just a delightful addition to any meal. Here is the recipe she shared with me although I have tweaked it a little. 2 tsp. dill weed (I use dry dill weed from Ikea it is delicious and lasts forever!) 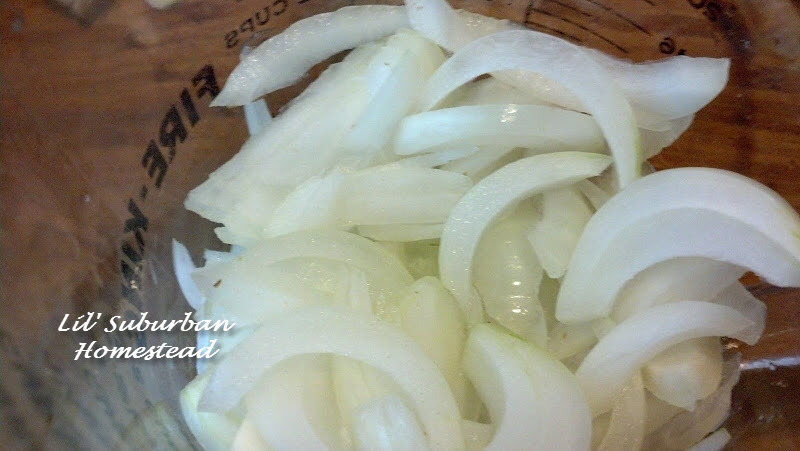 – Use less if you don’t like dill but I think this really makes the recipe! 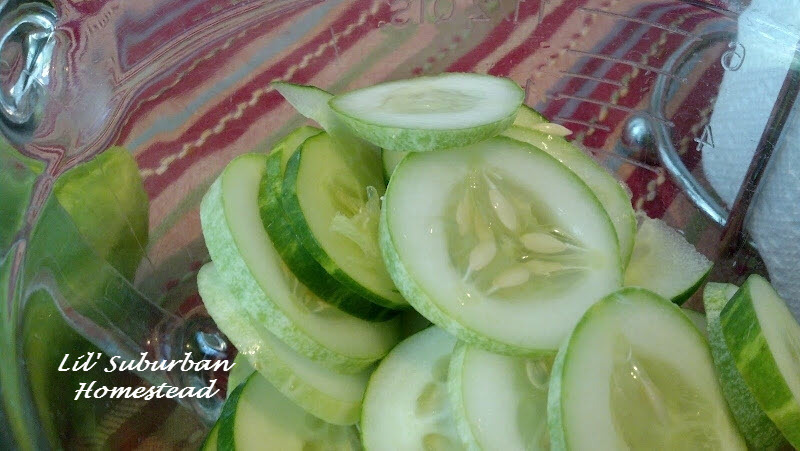 Mix cucumbers onions, salt and water in a glass bowl; let stand for 2 hours, drain, and put back in glass bowl. Add sugar, vinegar and dill weed stir and let stand until sugar dissolves. Stir again. Pack in pint freezer containers. (about 3 pints) Store in freezer. To eat, take out of freezer and let thaw. They have a sweet dill taste. Hope all of you have a great day! are you actually putting them in the freezer and if so for how long? Anna I guess I should be more specific….thanks for asking…yes they keep in the freezer and I think they are good for quite a long time ours never go beyond more than a couple of months…..but I think I saved some one year until Christmas and they were great! wow…it seems totally counter intuitive. Normally a cuke in the freezer would turn mushy. I must try this out…love crunchy pickles. I’ve never heard of freezer pickles before, I’ll have to give them a try. Thanks! 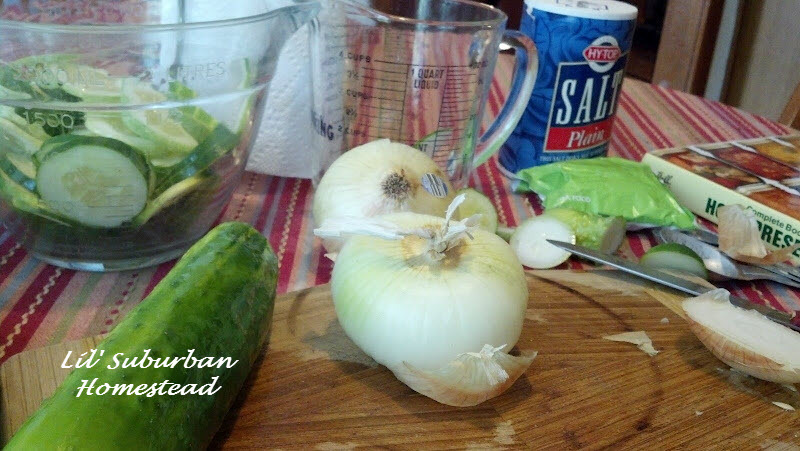 I love pickles and have always wanted to make my own. your recipe sounds really easy. something I would be willing to try out. Thanks for the inspiration! Thanks for posting this, a friend of mine made some, and sent them my way. These are so Delicious, love the onion in them, now I don’t need to get the recipe from here, just pinned it. 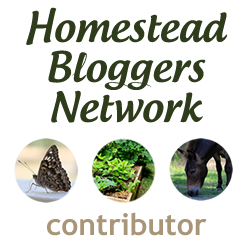 Followed you here from the Farmgirl Friday Blog Hop. 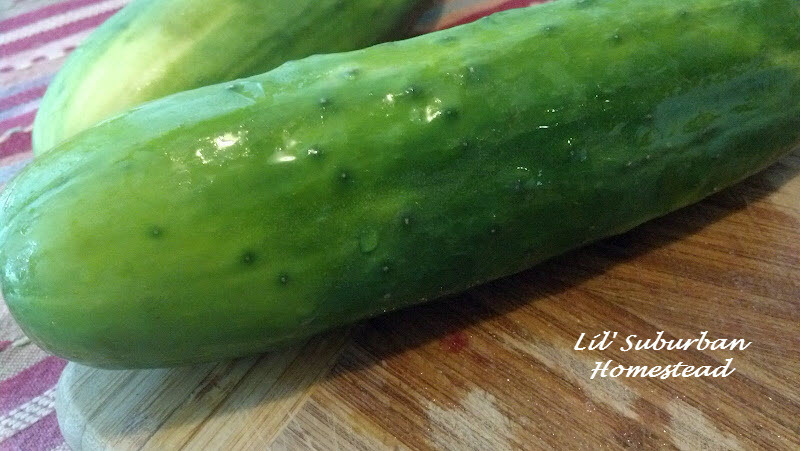 Will have to try these since my cucumber plants are still producing cucumbers and I’m not sure what to do with them! Stopping by from Homestead Revival. Pam they are delicious…I hope you give them a go for sure! Thanks for coming on over here! I saw the ingredients, but no instructions. When I click on the recipe link, it says that page is no longer available. Do you freeze them in bags or containers? Do you need to leave a certain amount of room? I have never made pickles before but have a lot of cucumbers and wanted to try freezer pickles since I don’t have canning supplies. Can you please help? Thanks! I saw where you posted it. Could I freeze them in freezer bags? I made these last year and they were fantastic. Making more this year! Not sure if you are still paying attention to the comments, but I only have one average sized glass bowl and I would like to make four or five batches of these. What would happen if I were to use plastic BPA free containers for the salt soak?